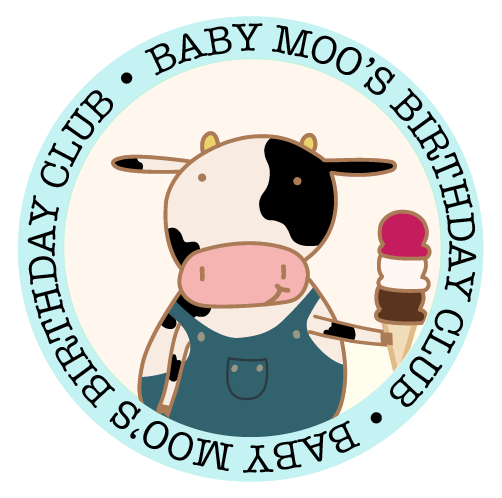 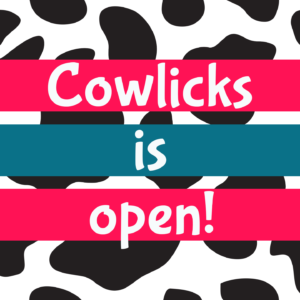 Welcome to Cowlicks Dairy Bar! 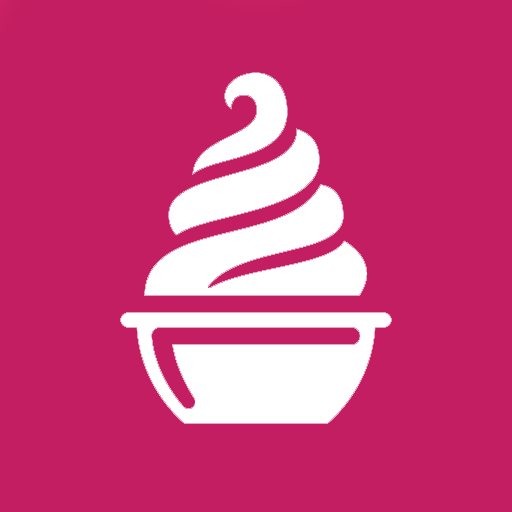 SPRING HOURS: Open every day from noon to 8:00 pm! 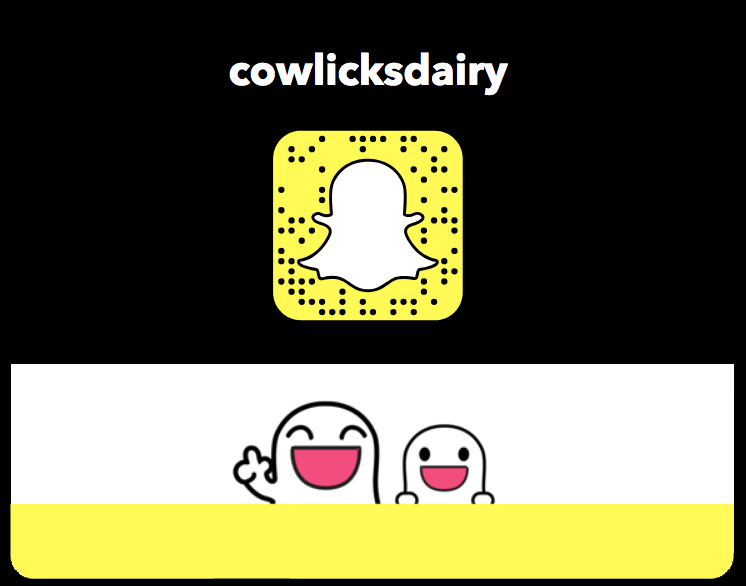 Tag us on Snapchat @cowlicksdairy!